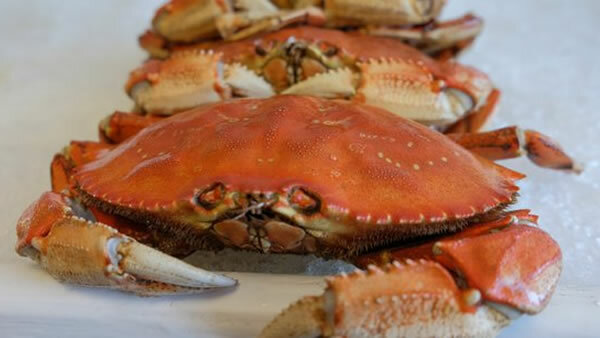 SAN FRANCISCO (KGO) -- Officials announced today Dungeness crab season officially opened after the price for local crab was set at $2.90. A dangerous neurotoxin in the crab was to blame for California's crab season delay. Even after samples were below alert levels in recent weeks, public health agencies recommended people not eat the internal organs of the crab known as butter or guts.